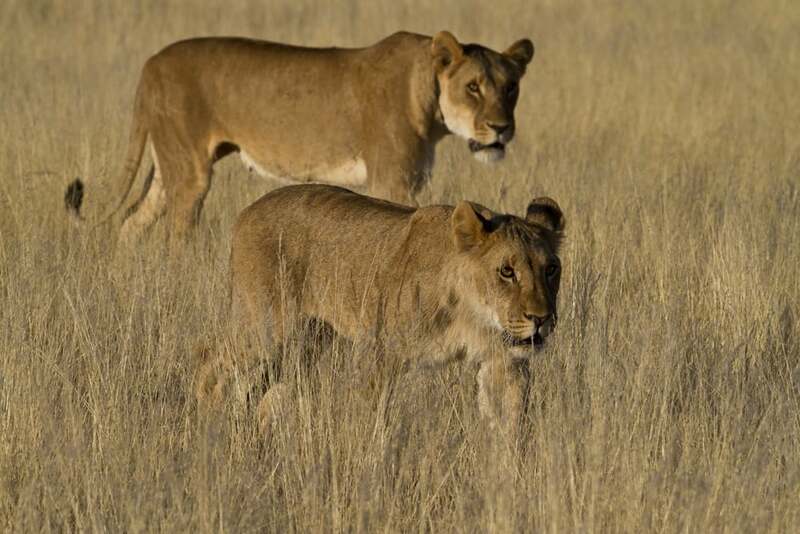 Lions are facing serious threats across Africa. The continent’s lion population has been cut by 50 percent in the past 25 years, and the species is now officially classified by the IUCN as “Vulnerable”. Factors contributing to this decline include habitat loss and fragmentation, illegal wildlife trade, bushmeat poaching and human-lion conflict. However, a turnaround is still possible if these key issues are addressed. 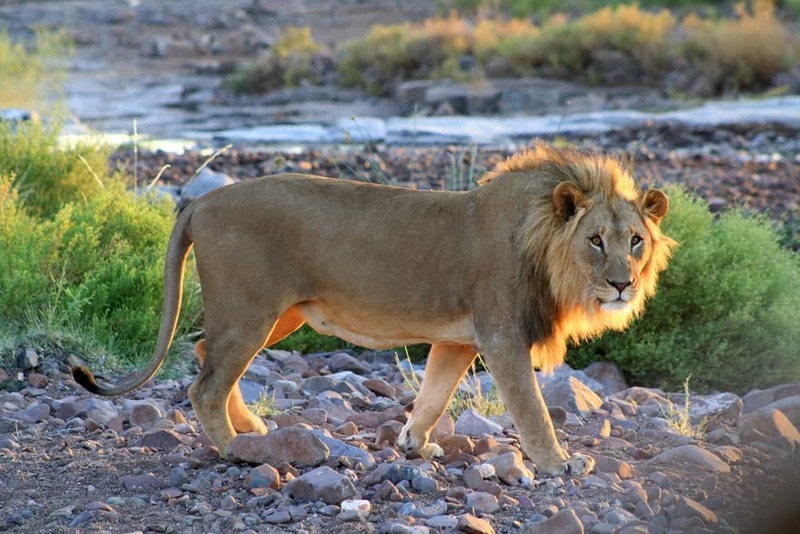 Our Namiba partner, Ultimate Safaris, along with other top African operators have joined forces to launch The Lionscape Coalition to help secure the future of Africa’s lions. The Lionscape Coalition brings together commercial competitors to protect Africa’s lions, demonstrating that investing in lions is good for business. 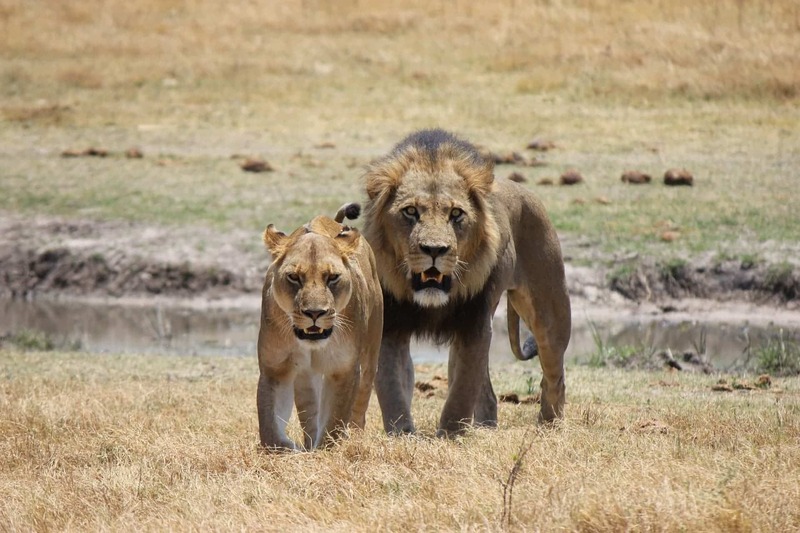 The Lionscape Coalition is a joint initiative between the ecotourism industry and the Lion Recovery Fund that enables Africa’s top operators to play a leadership role in the recovery of lions and the restoration of their landscapes. Founding members of the Lionscape Coalition (&Beyond, Conservation Travel Foundation by Ultimate Safaris, Singita, and Wilderness Safaris) will make philanthropic investments in lion conservation programs through the Lion Recovery Fund, and work to promote awareness and philanthropy by their guests before, during, and after their journeys. 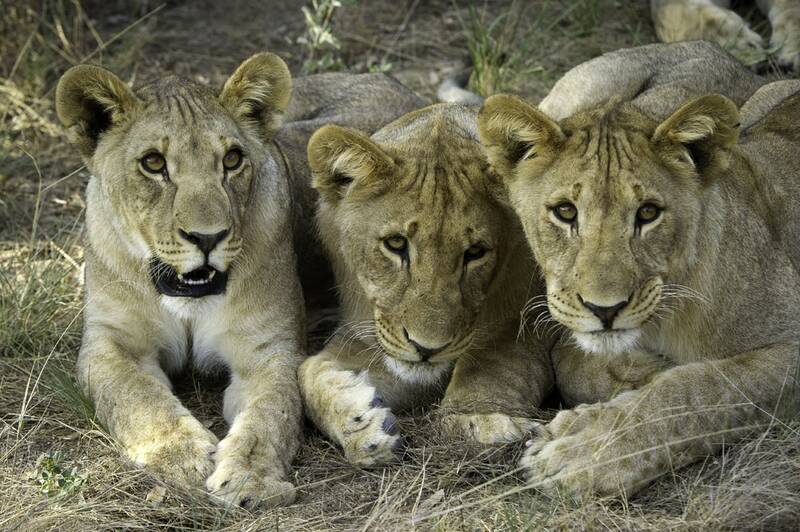 Each member of the Lionscape Coalition will make an annual philanthropic investment into the Lion Recovery Fund (LRF). Half of the amount contributed is directed to projects in countries where the member operates, while the other half is utilized at the discretion of the LRF’s Granting Committee. In this way, these ecotourism companies are making a direct contribution to lion conservation beyond the boundaries of their direct areas of operation. 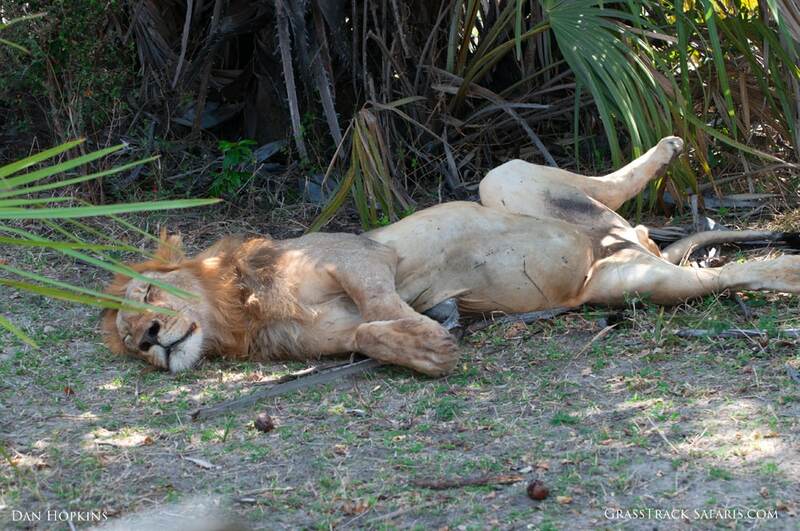 The LRF’s stated vision is to see wild lion numbers doubled by 2050. By engaging guests before, during and after their safaris about the threats and opportunities for lion conservation, Lionscape Coalition members will aim to generate additional funding in support of the LRF’s goals, with 100% of all donations received channeled directly to projects on the ground. Scaling of funding, elevating the amount of funding available for the conservation of lions and their landscapes.